The huge news out of China this week has little to do with the country’s environmental problems or its overcrowded roadways… or does it? China’s government announced the official end of the nation’s one-child policy, giving the sweeping go-ahead to parents who wish to have a second child. By moving away from the tight reproductive limitations, which have been in place since the late 1970s, China hopes to encourage families to have two children, thereby counteracting a rapidly aging population. What impact will this have on a nation already struggling with dense populations in overcrowded cities? The one-child policy started in the 1970s, when Chinese officials decided that the rapidly growing population would limit the country’s economic growth. Now, a new problem is being realized. As China’s population ages – currently, 10 percent of the population is over the age of 65 – officials are growing concerned over the nation’s future. After all, the world needs babies who will grow up to become the adults to run the place. With families limited to one child and a portion of adults choosing not to procreate at all, China faced an uncertain labor market. As workers grow older and retire, there simply may not end up being enough young people to move into those jobs. In 2013, the government relaxed the policy a bit, allowing couples to apply for permission to have a second child, and some did. However, government officials were surprised when they received far fewer applications than expected. Reportedly, only around 12 percent of eligible couples applied for the special permission, leaving demographers worried about the shifting ratios in ages across the population. Rather than roll out new exceptions to the one-child policy, the government decided to effectively alter it to a “two-child policy.” By removing the hurdles that a couple previously would have had to go through just to have a second child, policy makers hope parents will be encouraged to expand their families in such a way that will save the population’s uncertain future. If there’s a boom in the birth rate next summer, we’ll know why. 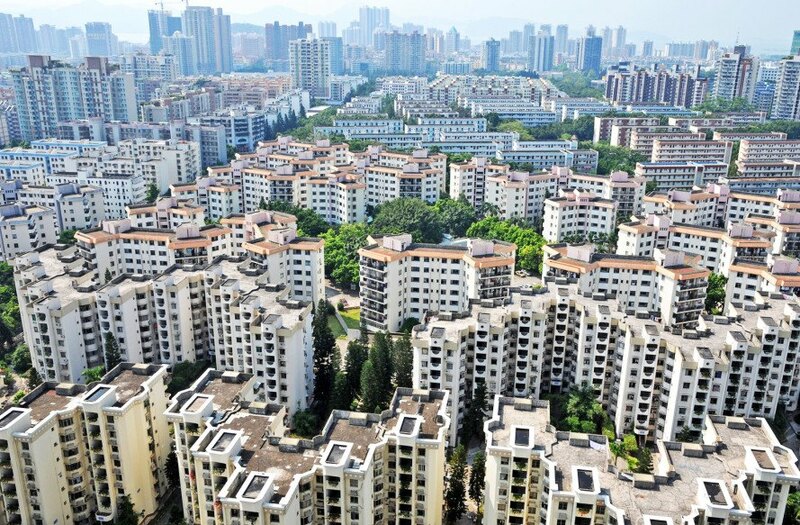 As for the long-term effects on China’s infrastructure, it will be decades before demographers will be able to report on the impact of this policy change. According to my Chinese wife, very few families in China can afford a second child, either financially or time-wise. The educational system requires huge amounts of homework and large class sizes mean that students fall behind unless they go to after-school tutoring classes, a further drag on time and finances. Although I agree child quotas are a practicality in China, they fundamentally violate the reproductive rights of couples. 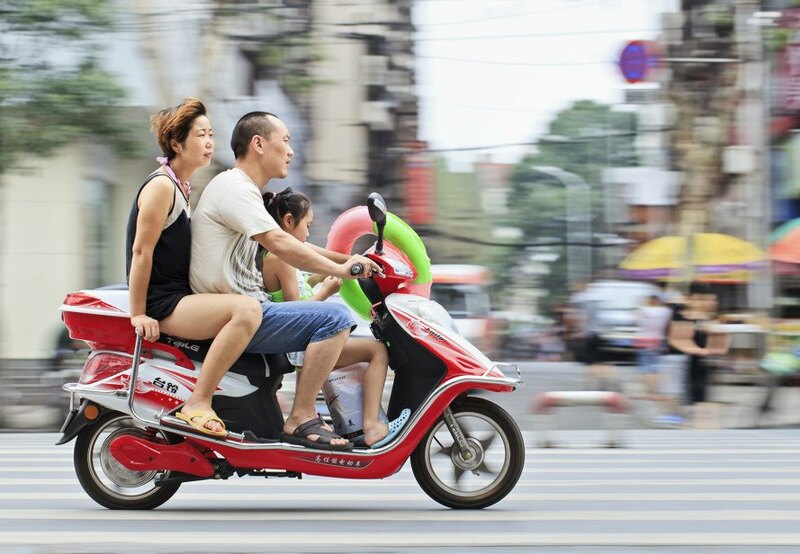 The Chinese government would better serve by limiting cars, not people. China announced today that they are abandoning their one-child policy.